First Look! 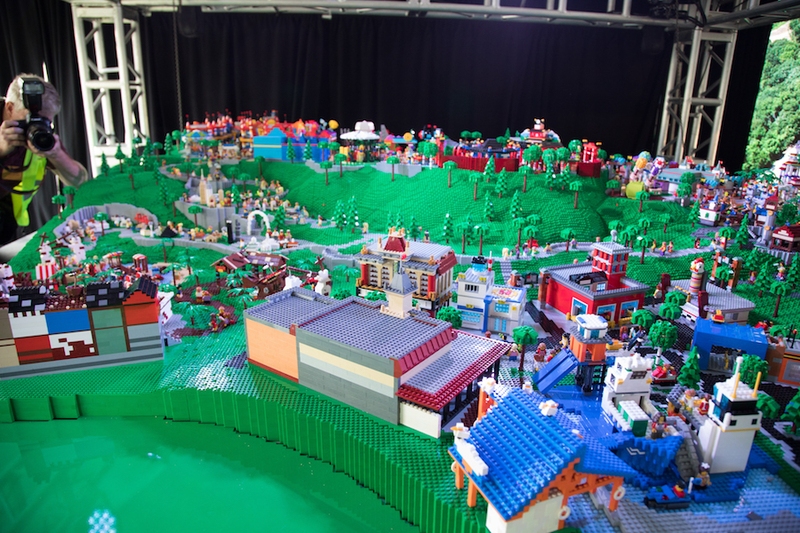 Legoland New York unveils model of park and lands! Rumor Mill-Will SeaWorld sell or be bought out?